The story of leprosy in the Dutch East Indies from the beginning of the nineteenth century to the middle of the twentieth century reveals important themes in the colonial enterprise across the territory that is today’s Indonesia. Operating in a territory with only a few hundred Western-trained doctors and a population in the tens of millions, Dutch colonial officials approached leprosy with uncertainty and anxiety, going so far as to remove sufferers from public view with campaigns targeted at anyone “looking ugly.” Colonial science considered leprosy a hereditary disease of tropical subjects, and therefore undeserving of the colonial government’s limited resources. The leprosariums were emptied. At the start of the twentieth century, a growing understanding that a bacillus spread leprosy caused a panic that the disease might spread from the tropics to the colonial metropole. The mixed emotions of pity, fear, and revulsion associated with management of the disease intensified, and fed into broader debates on colonial policy. The experts were unsure, and resources were never forthcoming, and despite a view that “bacteria are the same everywhere,” Dutch leprosy treatment in the East Indies mobilized traditional healing practices and relied on home care. 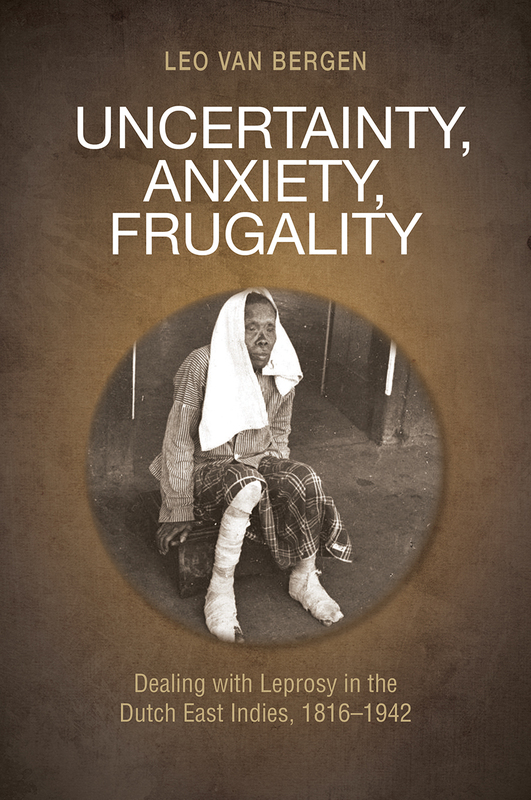 Leo van Bergen’s detailed, attentive study to changing policies for treatment and prevention of leprosy (now often called Hansen’s disease) is fascinating medical history, and provides a useful lens for understanding colonialism in Indonesia.